You will be in one of the 3 series listed below based on the state that you live in. There will be more then one tournament in each series and the top 3 anglers from each series will compete in the final fishing for ever national fish off. 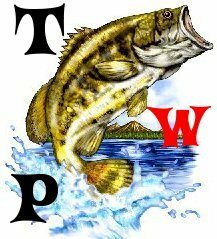 Each tournament you fish from ure series you will be given a certain number of points depending on how you finished. The point system will be listed below soon. These are online tournaments. » The Banjo How It Works.